As the release of the much awaited movie by Ekta Kapoor, ‘The Dirty Picture’ fast approaches, the promotions of the movie are on full swing. 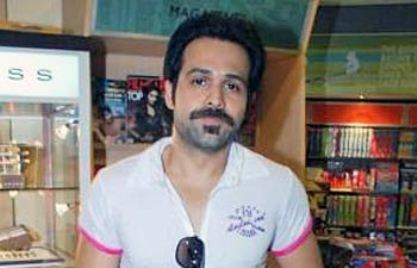 Actor Emraan Hashmi, on November 23 arrived in Delhi for the promotions. The actor visited the Parliament, where he was welcomed by many of the members of the house. But the promotions were opposed by the TV actress turned MP, Smriti Irani, who opined that it wasn’t right to promote a provocative movie in the parliament. Irani also added that the Parliament had many other important issues to be handled. Smriti was the actress who once used to work under the Balaji Telefilms Banner for the TV series ‘Kyunki Saas Bhi Kabhi Bahu Thi’. Emraan then visited many places in Delhi which also included a visit to the India Gate, where several fans of the actor were waiting for him with flowers. 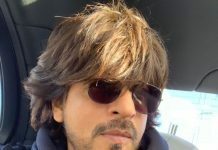 The actor then visited Rajiv Chowk and entered the Metro Station but could not enter the train as the fans mobbed the actor. Emraan then visited the Nizamuddin Dargah, where the fans could not be controlled and the actor was not even able to breathe. The movie ‘The Dirty Picture’ is all set to hit the theatres on December 2, 2011.